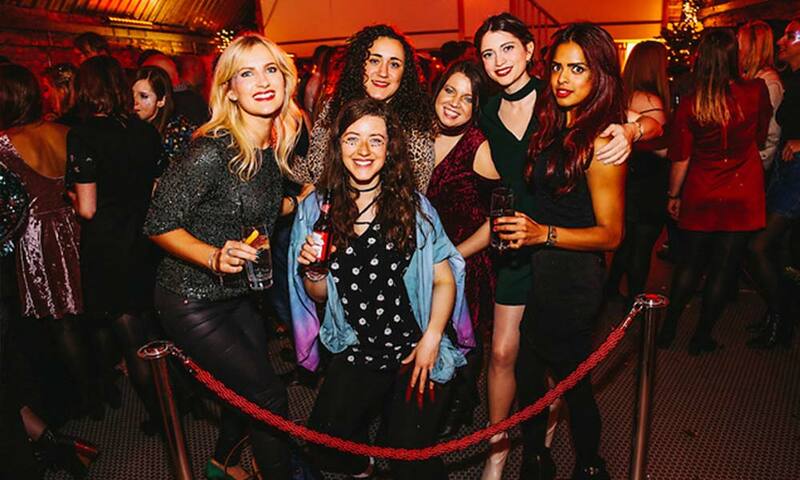 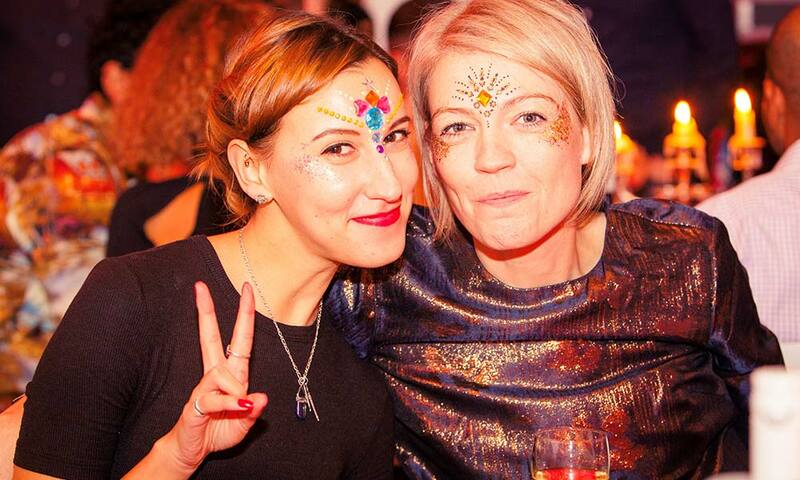 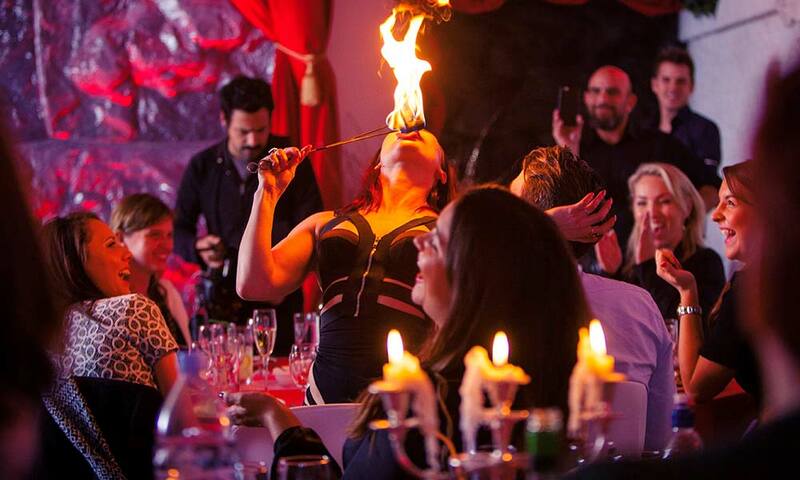 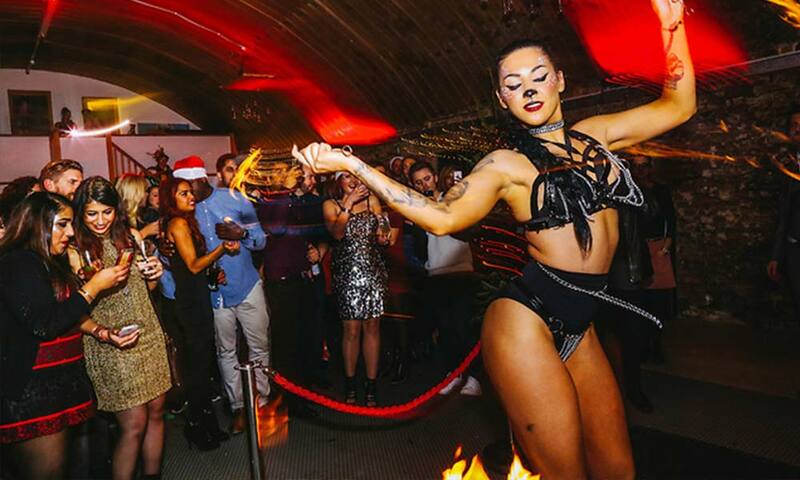 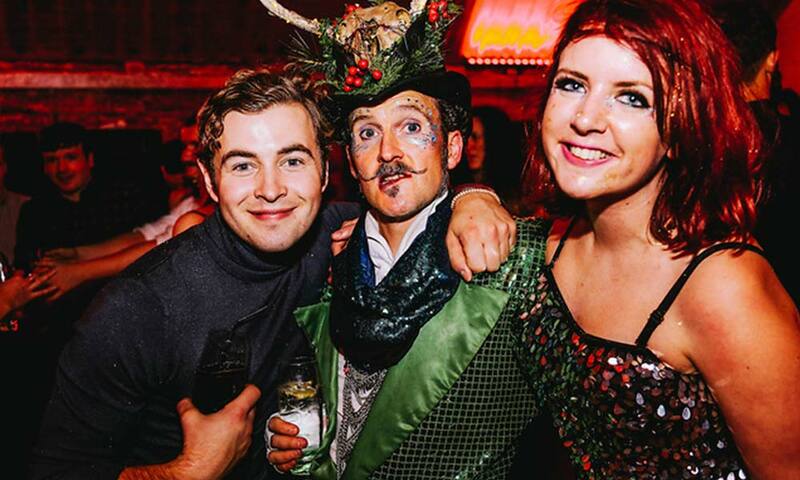 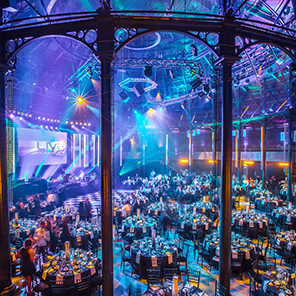 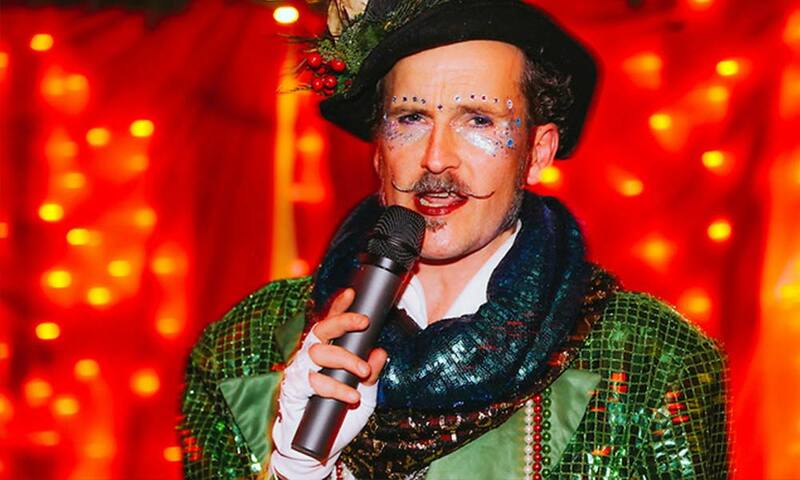 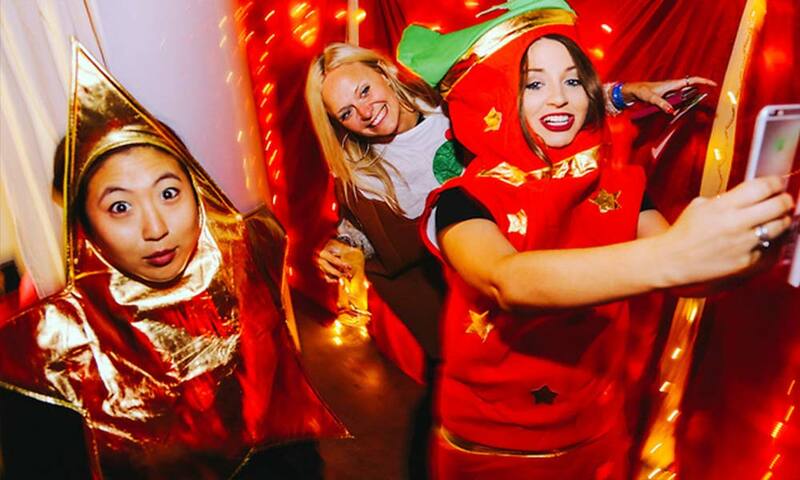 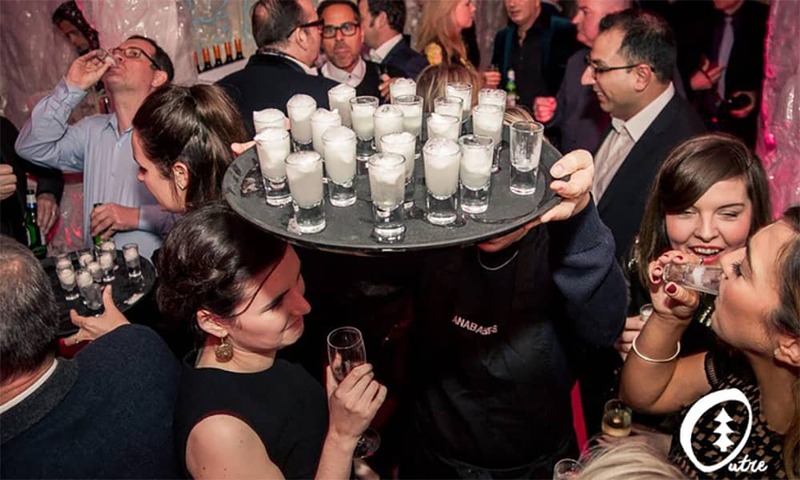 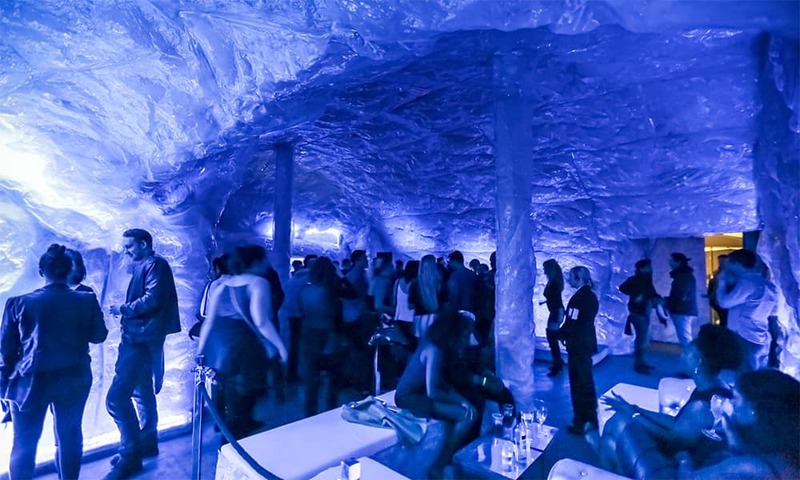 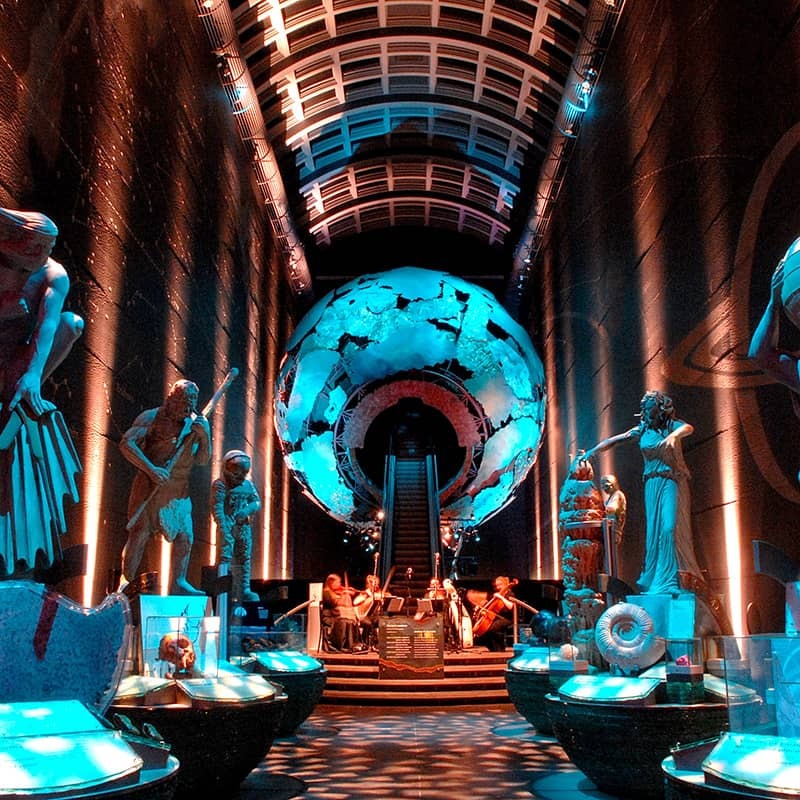 Based in East London, Grotto Outré create unique, exciting and immersive Christmas parties all set in a bespoke eye shattering Ice cave - along with fantastic food and outrageous entertainment Grotto Outré bring you something special and slightly off the wall every Christmas season. 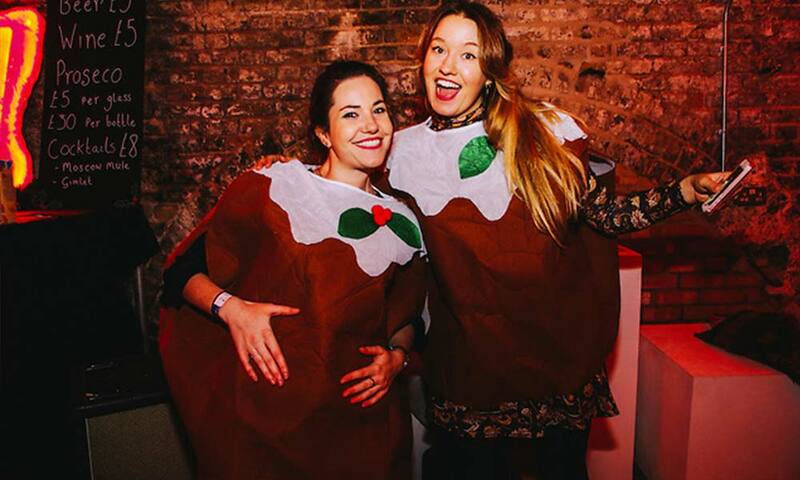 Voted Time out’s top of the Pop up’s Christmas 2014 and critics choice 2015 along with pole position in the Nudge’s December agenda 2015 and Nominated as London’s best alternative theatre by The Evening Standard. 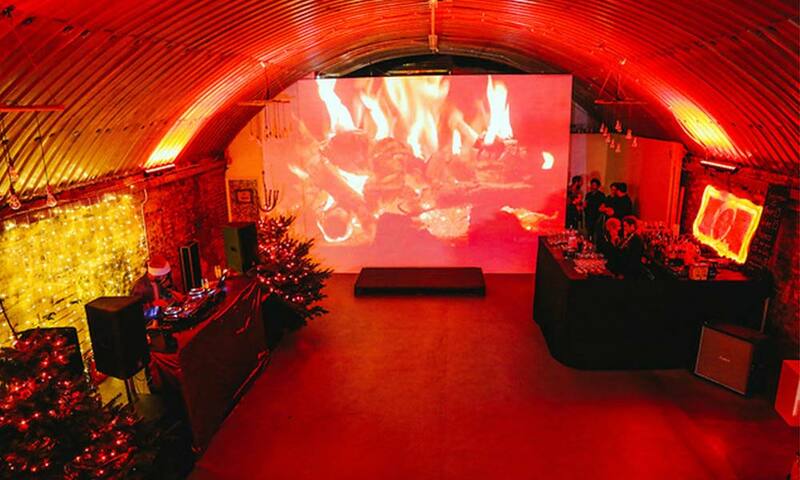 Grotto Outré 2017 will once again show you a very different type of Christmas. 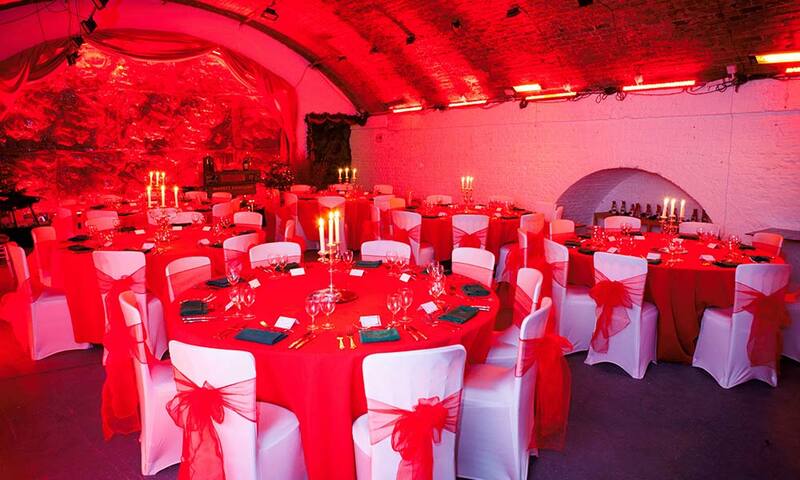 This year we welcome you to the most unique, outlandish and off the wall Christmas party, The Caves of Christmas Wonderment - let Grotto Outré take you on a journey to the Ice Cave and show you the story of the Snowman. 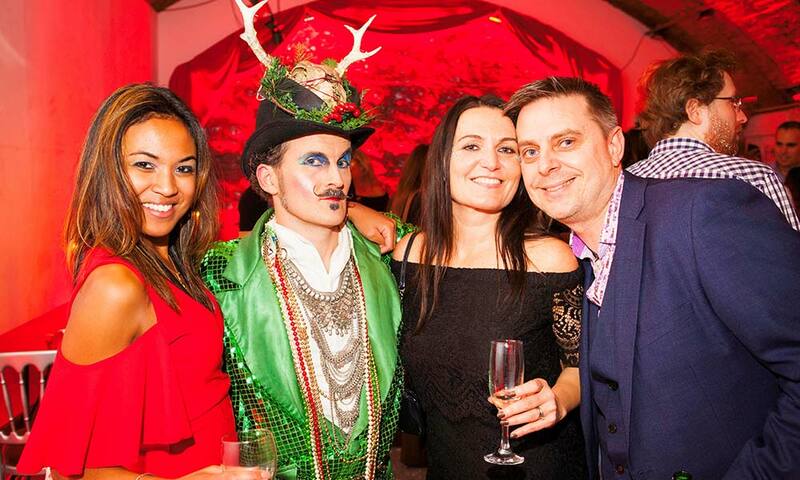 Upon arrival the story of Outrè will begin landing you straight into the quirky Grotto bar and reindeer prepping area, don’t stand too close as these reindeers are feisty. 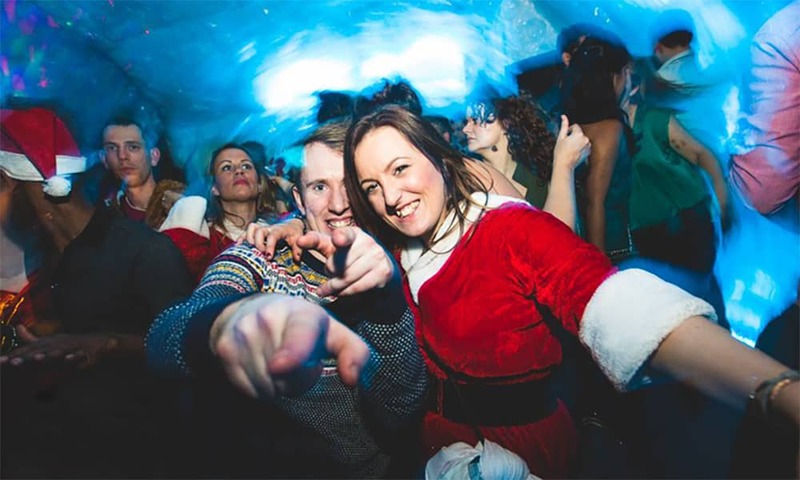 Walk around, drink and explore then follow the Snowman through the portal where you will be whisked away into a frozen new land, to a time where Christmas is not for the faint hearted, with amazing wall to wall floor to ceiling decoration, lighting, crazy characters and pumping music you will be immersed instantly into this adult Ice wonderland. 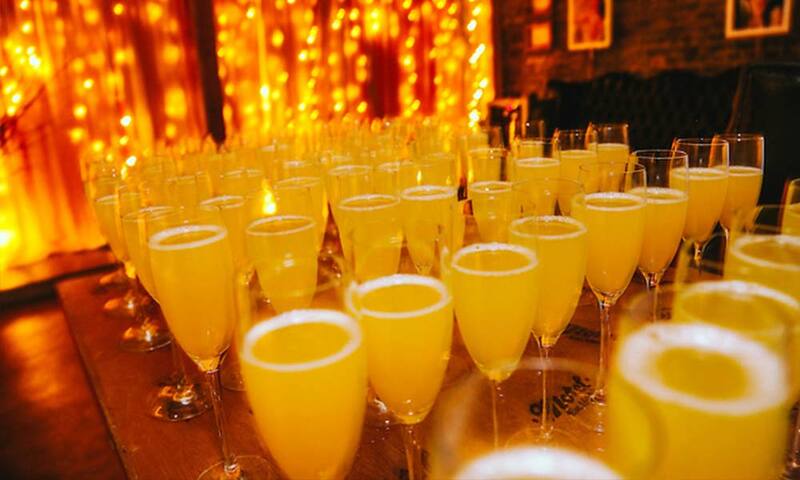 A sprinkle of amazement and wonderment. 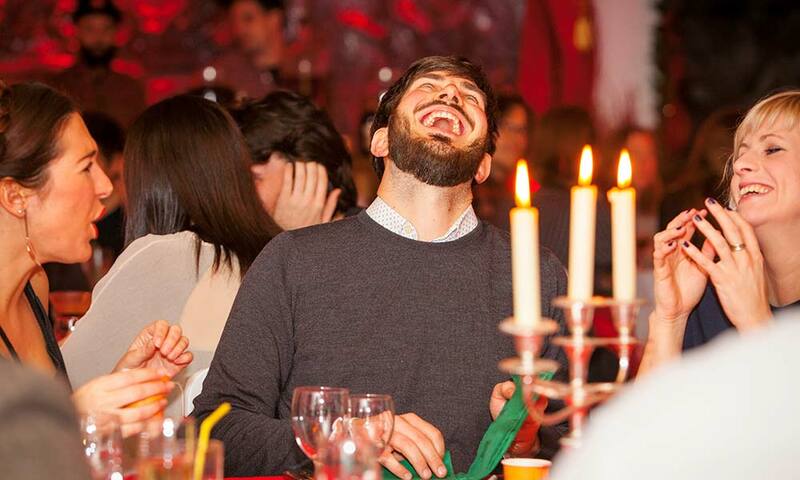 Three course sit down dinner or bowl food menu.